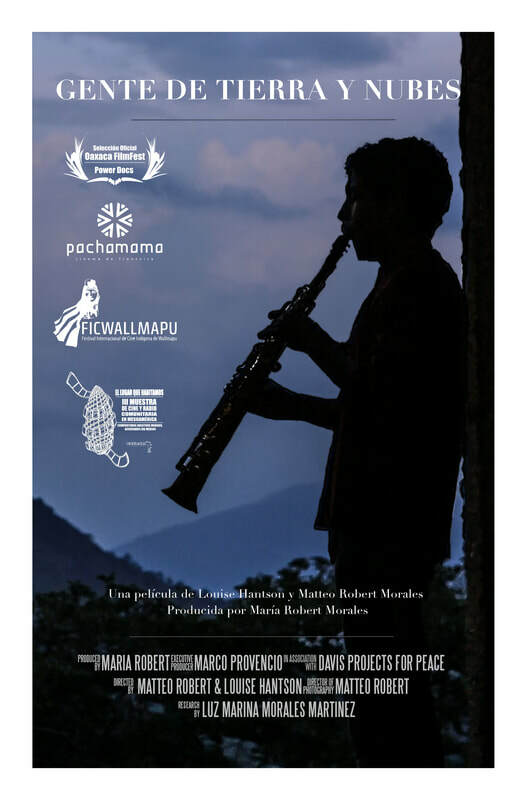 ​"A village with no band, is a village with no soul"
People of Earth and Clouds is a documentary film that explores the role of wind music bands in indigenous communities of Oaxaca, Mexico. It follows a local family over the course of a summer, showing why "a village with no band, is a village with no soul ”. The film aims to reveal a hidden side of Mexico: whilst the country is home to brutal drug barons and corrupt governments, people in indigenous villages turn to respect, inclusion and music as the building blocks of their communities. 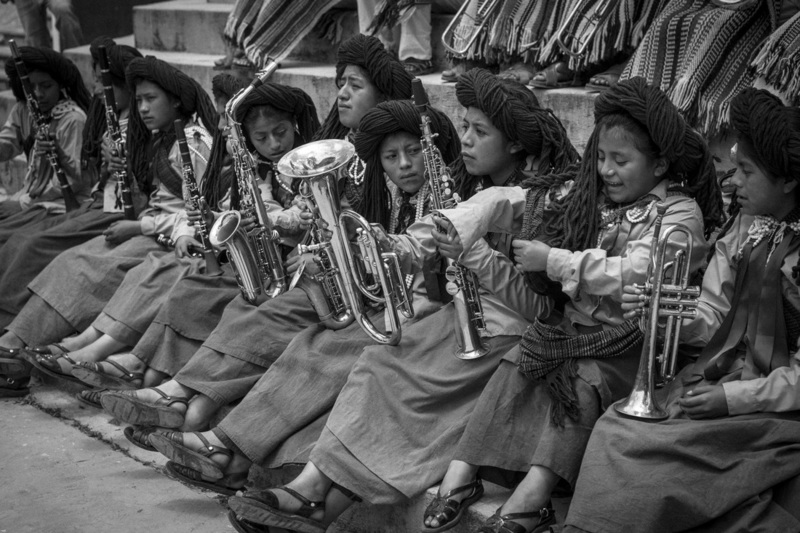 The documentary focuses on the regional wind bands of the Zapoteco, Mixe and Chinanteco indigenous groups of the Sierra Juarez (Oaxaca, Mexico). The film explores wind bands’ crucial role in preserving a peaceful coexistence between villages and different ethnic groups. The production combines cinematographic perspective with ethnographic research. It gives ear to the rhythms, spaces and ways of living of these rural towns, which can serve as an inspiration for community-building elsewhere. Whilst the documentary gives a voice to local communities, the filmmakers endeavor not to provide an external interpretation of the Zapoteco culture. Hence, narration is carried out alternating real life fragments with interviews with locals, and commentary from external experts is avoided. Members of the music band from Mixistlán Mixe, during a music encounter in Villa Hidalgo Yalalag, 2015. In the Sierra Juarez’s impoverished environments, music has become a tool to create opportunities for the youth. It keeps teenagers away from crime, and it creates a powerful sense of cross-village cultural identity. These stories of wind-band music tell of a cultural struggle, too. For nearly five hundred years, national authorities have tried to privatize Zapoteca indigenous lands - rhetorically advocating for economic progress. Yet, local culture and traditions have endured, and still today they are the backbone of rural communities.